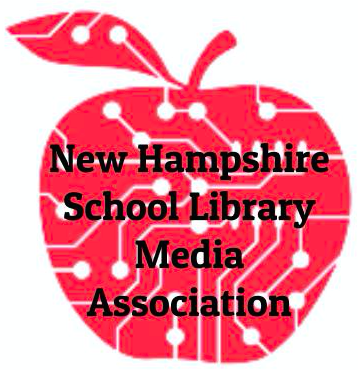 At the 2016 NH Christa McAuliffe Technology Conference, NHSLMA brought the makerspace back to the conference for the second year. Below you will find resources, inspiration, and materials for the makerspace. Want to know more? 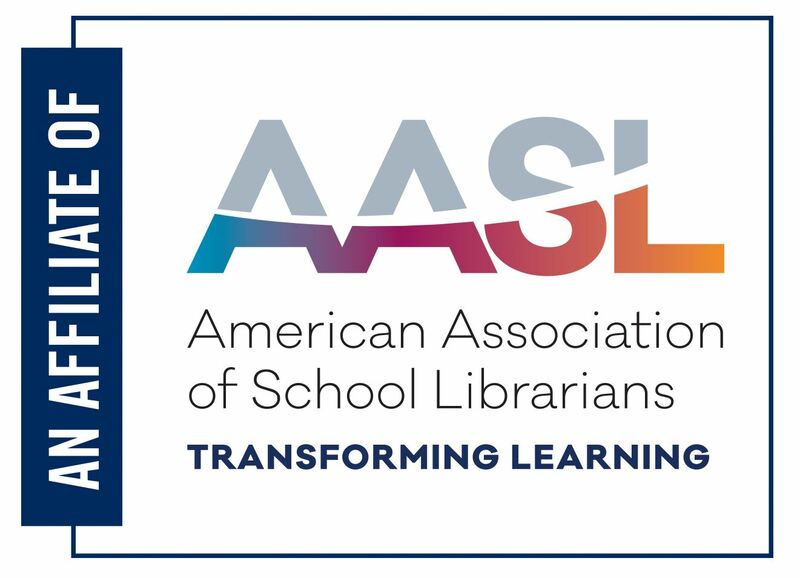 Contact the Makerspace facilitators, Kristin Whitworth, the librarian at Barnstead Elementary School in Barnstead, NH, or Caitlin Bennett, librarian at Londonderry Middle School in Londonderry, NH. Skewers (Amazon): Some reported having trouble with these fitting the wheels, but we didn't have any.